I am after a single din fascia for the MK5 in dark grey as that is the colour of the rest of the area around the stereo and the current stereo. All of your current fascias seem to be black. 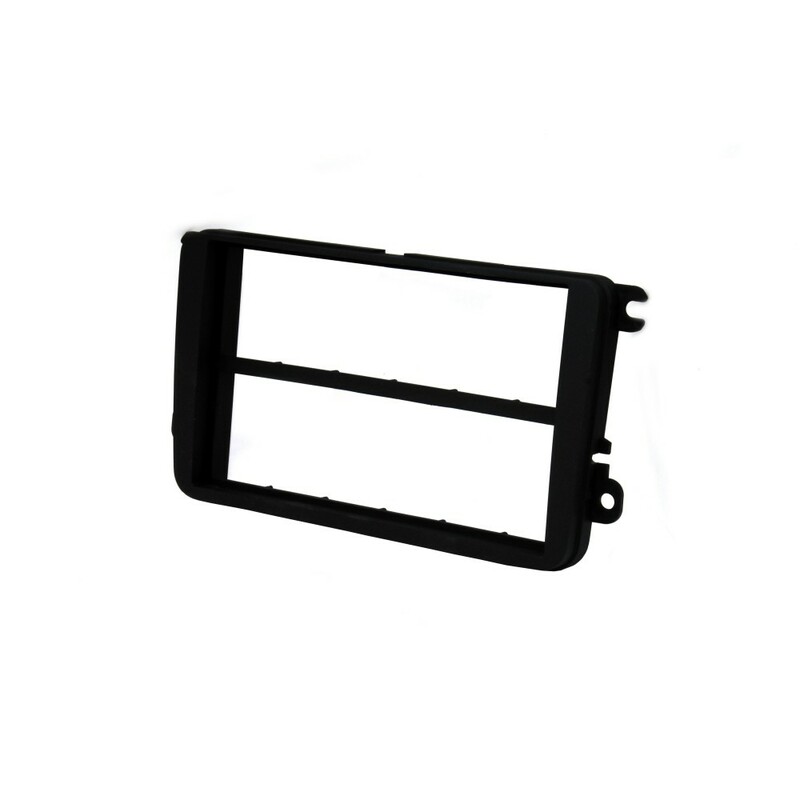 All VW Golf Mk5 fascia are available in black only.